Voice Showcase - "Kelly Hu"
Is Kelly your favourite actress? Do you like the banner? Do you like the icon? In Case of Emergency episodes? Includes trivia, pictures, iugnay and merchandise. 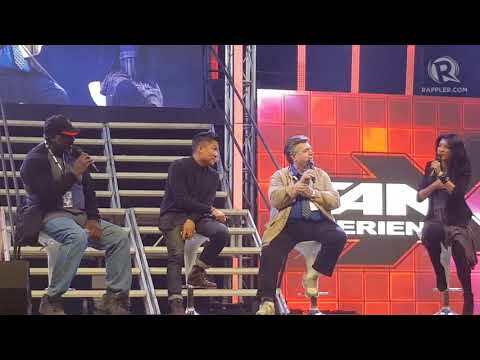 a video ay idinagdag: Voice Showcase - "Kelly Hu"